Birth can be nerve-racking, and what better way to relax while giving birth than to have a birth playlist of special songs playing in the background? I’m having a home birth, so it’ll be no problem to play music. But if you’re not, I highly suggest checking to see if your birth center or hospital allows it. As a first time mom, the thought of giving birth kind of scares me, so I’ve really enjoyed putting together a birth playlist of songs that are relaxing, make me feel powerful or have a special meaning to them. I’ve been listening to the playlist already — when I’m driving, working, or trying to fall asleep. Listening to it makes me feel grounded when it comes to thinking about birth, and it makes me so excited to bring my little lady into the world. I was SO SMALL here! I think I was around 22-23 weeks in this shot. I’ve been obsessed with Spotify for a looooong time. I pay for Spotify premium ($9.99 a month), and it’s so worth it. I actually prefer it over Apple Music. But any music streaming service that allows you to make playlists will do for making your birth playlist — whatever you use most often/prefer. Amazon Music Unlimited is another great one. Which songs should I add to my birth playlist? Something I really love about my birth playlist is that many of the songs on it are very special to me. I have a mix of relaxing hymns and songs that hold memories. 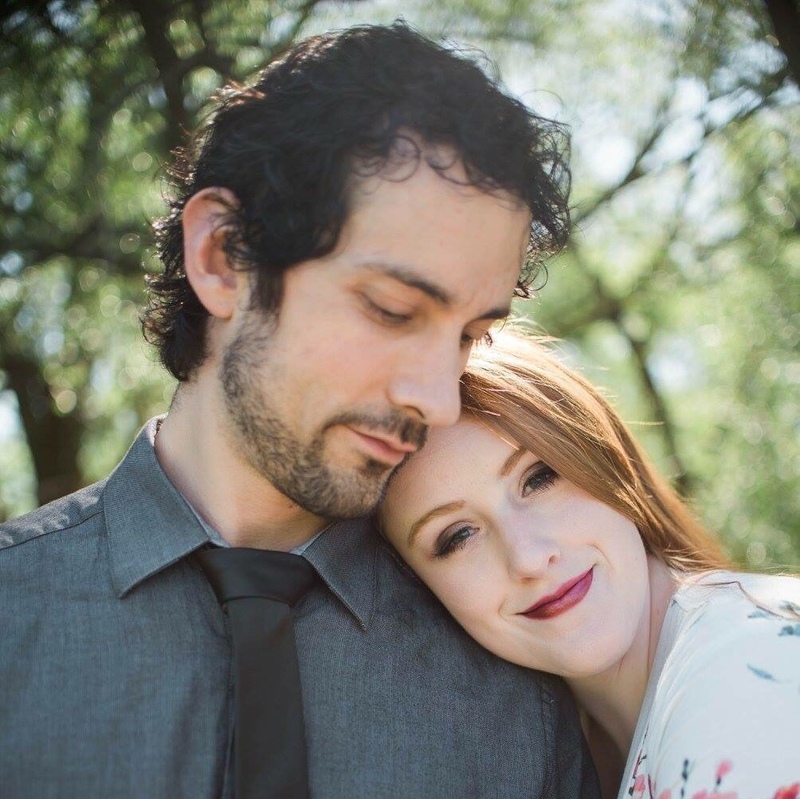 For instance, I included a few from my wedding and a few others that have special meaning to me and Cristian — “Yours” by Russell Dickerson (our song…we danced to it for our first dance), and “I Get to Love You” by Ruelle (we walked down the aisle during our ring ceremony to this one). “One look at you; my whole life falls in line. If you keep listening, it’s definitely more of a wedding song, but I think it fits birth and becoming a mother/parents for the first time as well. “Daughter” by Sleeping At Last — I actually have a few Sleeping At Last songs on my birth playlist. They’re just so relaxing! But I love this song for its message, especially since I’m having a girl. “This is your kingdom, This is your crown, This is your story. This is your moment, Don’t look down.. You’re ready, born ready. And all you gotta do Is put one foot in front of you. Our ceiling is your floor, And all you gotta do Is put one foot in front of you, If only you knew. If only you knew The forests grew a little greener, The roots reach in little deeper, The birds all sing a little sweeter, All to welcome you.” The song talks about being royalty, which I truly believe in — that all daughters of God are royalty. I love that the song speaks to both me and my daughter — that I CAN give birth, and that she too, will be born ready. “Everything Changes” by Sara Bareilles, from the musical Waitress — this is probably my favorite song on my birth playlist. It’s all about how everything has changed for this woman because she gave birth to her daughter. “Today’s a day like any other But I am changed I am a mother Oh in an instant…I was lost for you to find And now I’m yours and you are mine…And I swear I’ll remember to say we were both born today.” THE FEELS. “Keep Breathing” by Ingrid Michaelson — this song has pulled me through some really hard times. I feel like putting it on my birth playlist was a no brainer…”All we can do is keep breathing.” It’ll be my reminder to BREATHE while giving birth. What do I use to listen to my birth playlist?